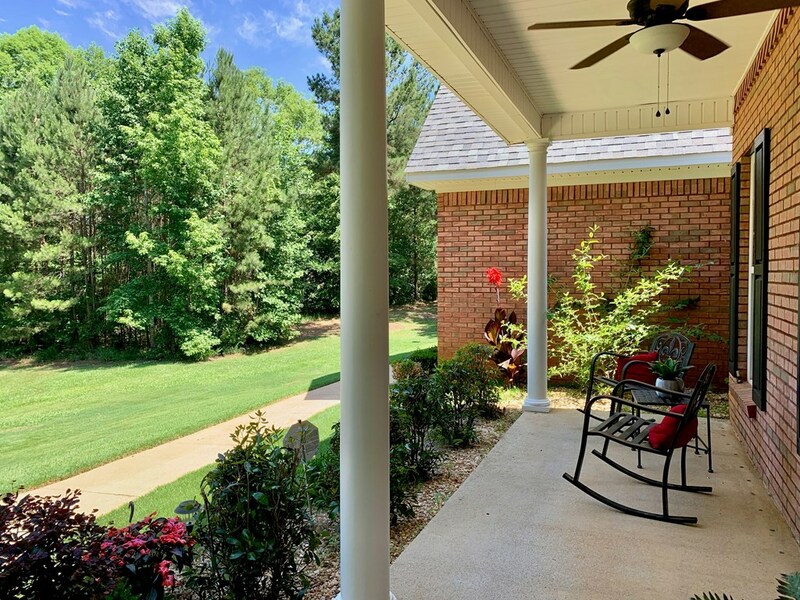 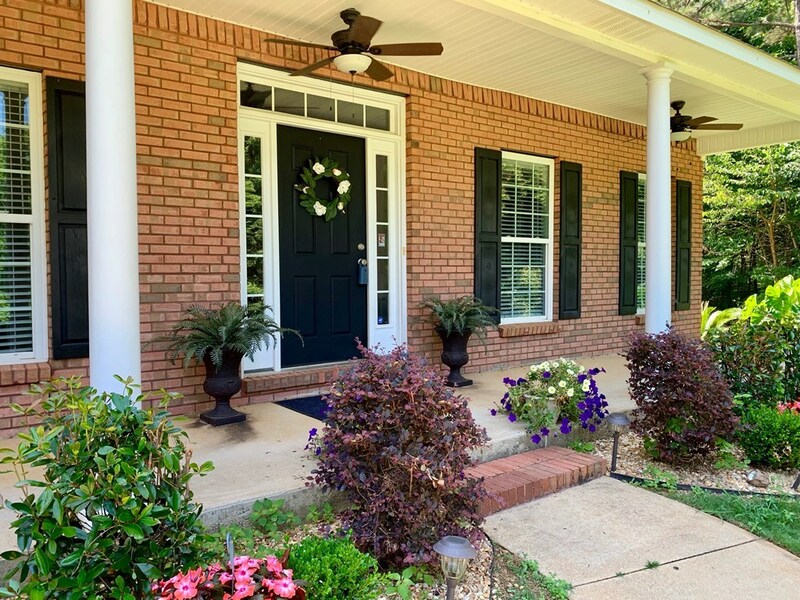 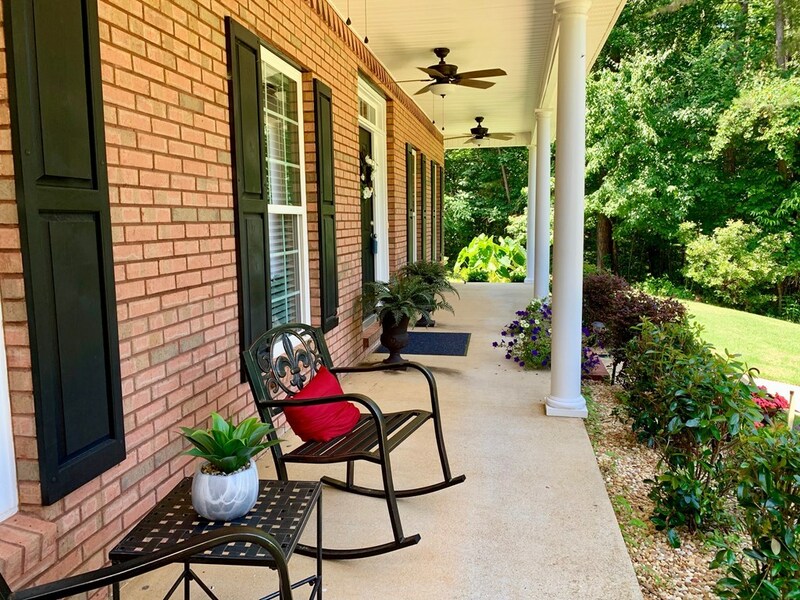 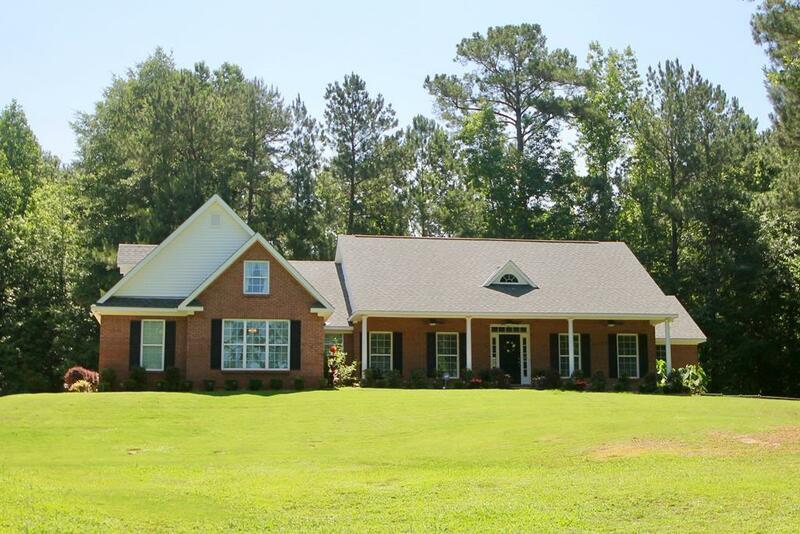 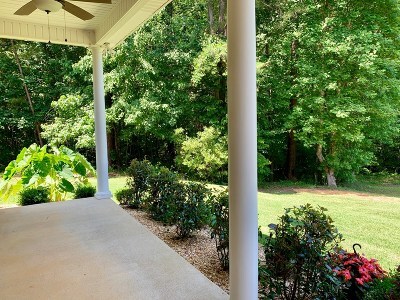 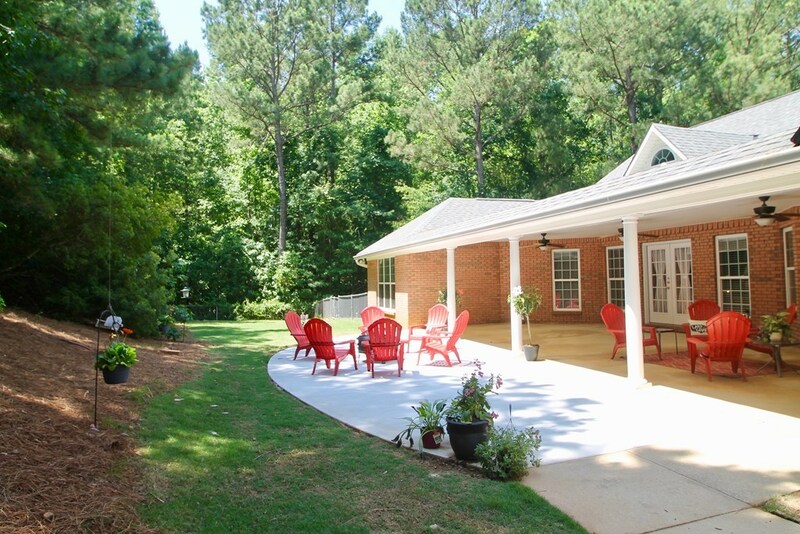 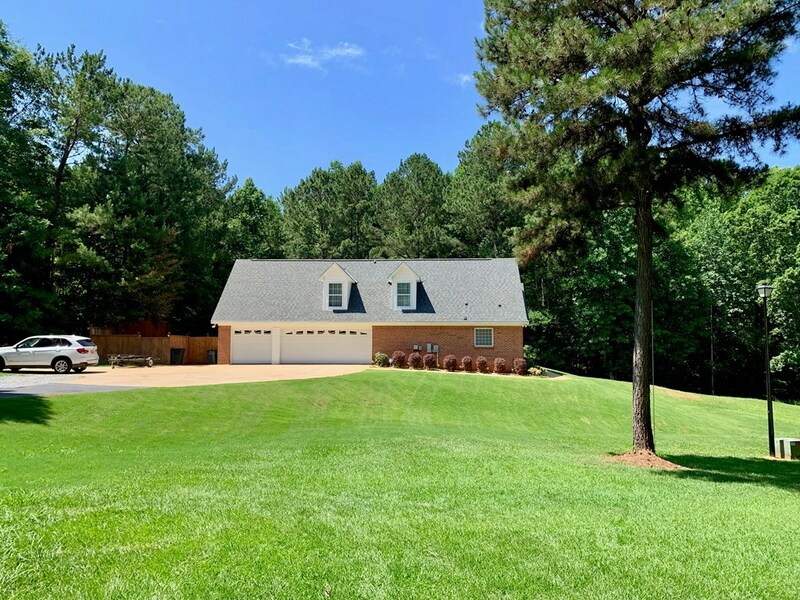 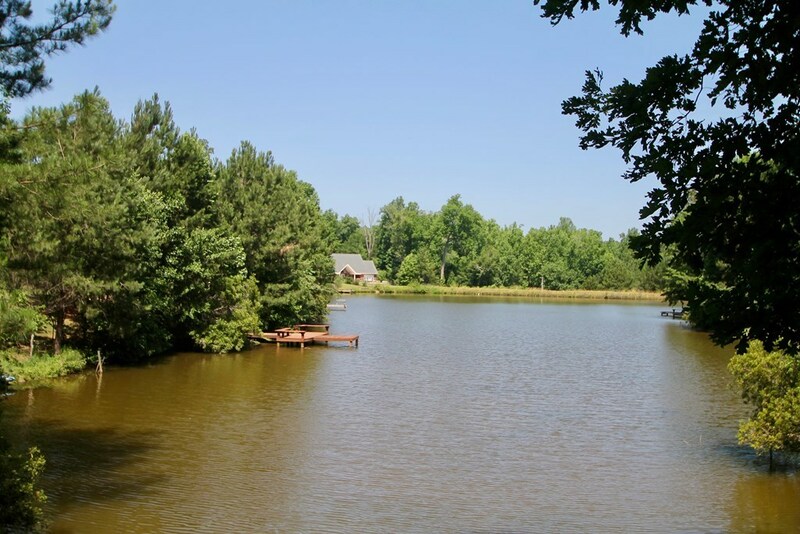 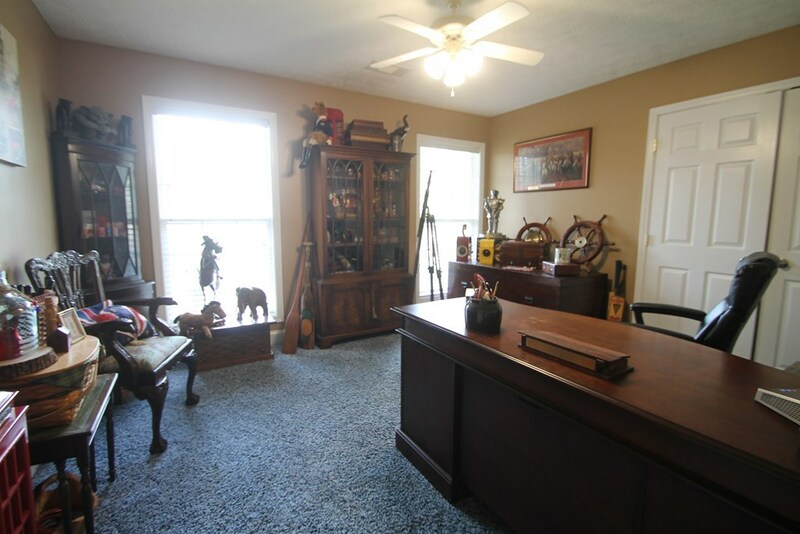 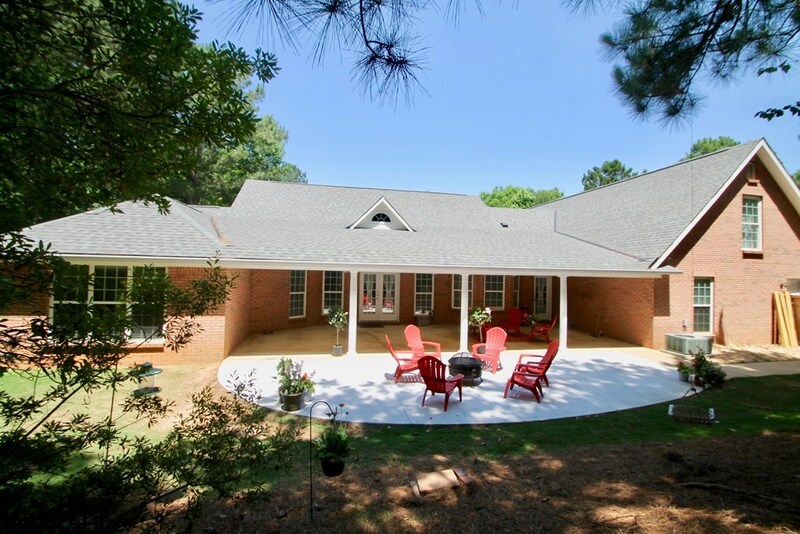 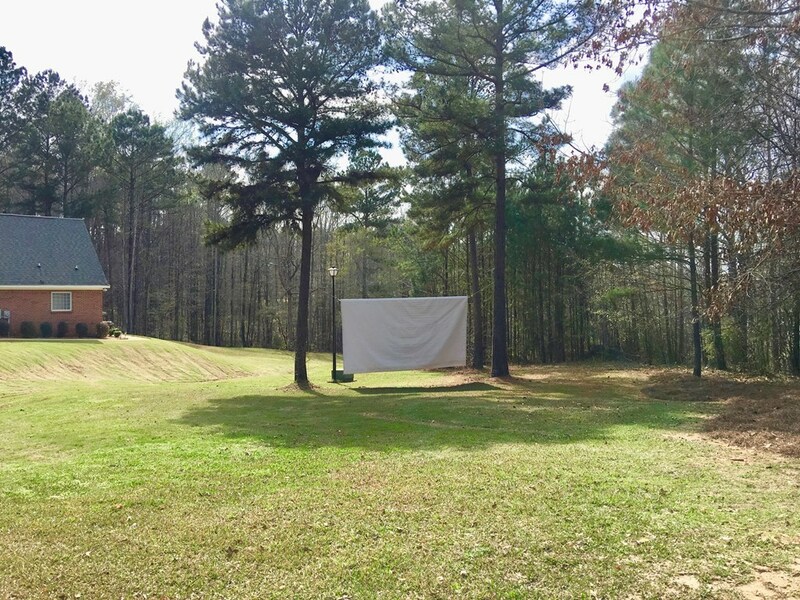 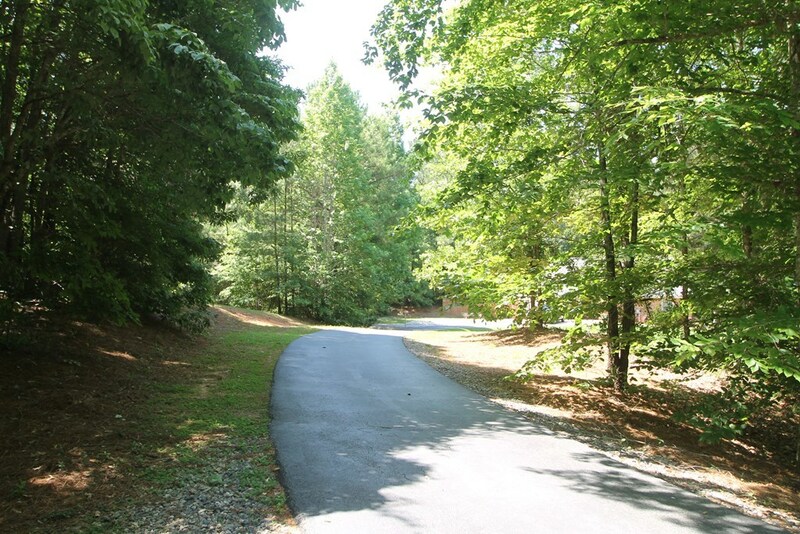 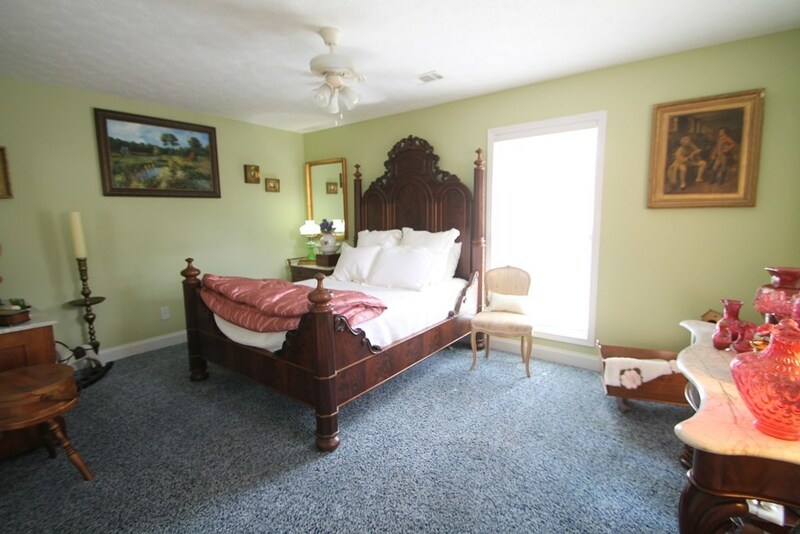 Gorgeous home with rocking chair front porch overlooking lake w/fishing & paddle boat access. 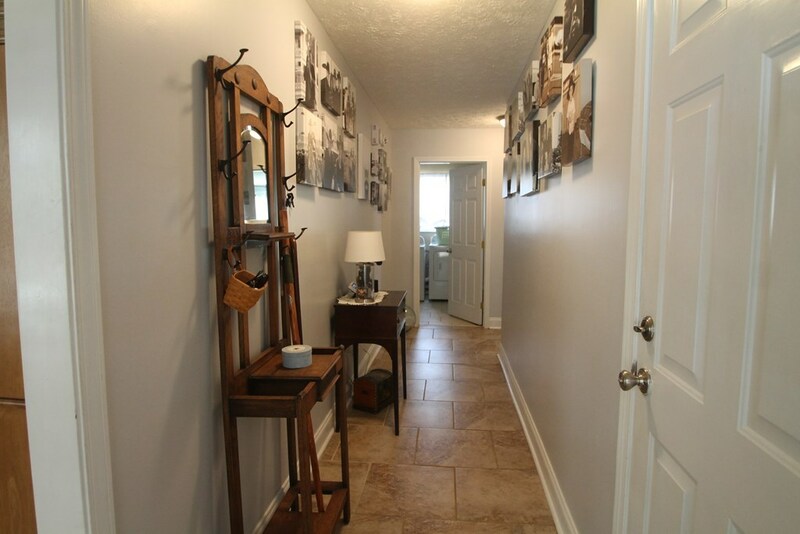 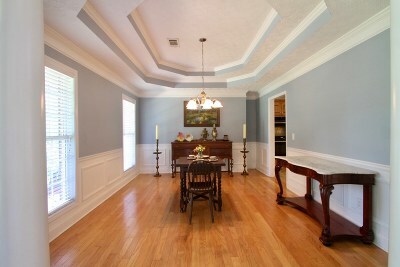 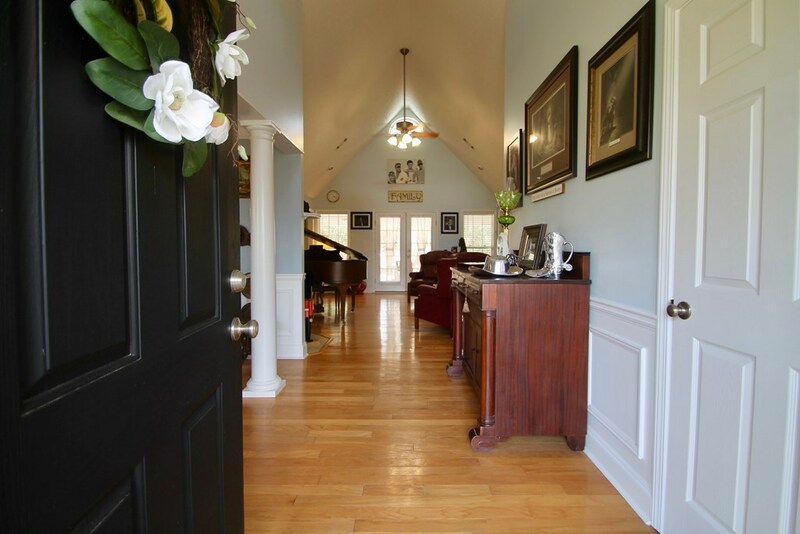 Foyer opens to formal dining room/crown molding & chair rail. 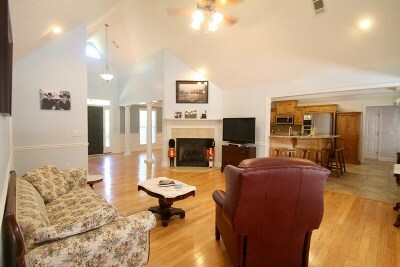 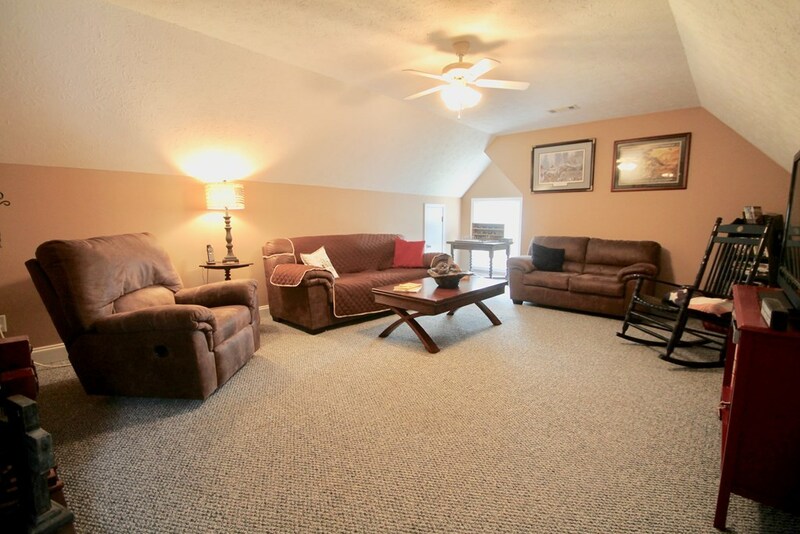 Family room w/vaulted ceiling, wood flooring & gas fireplace. 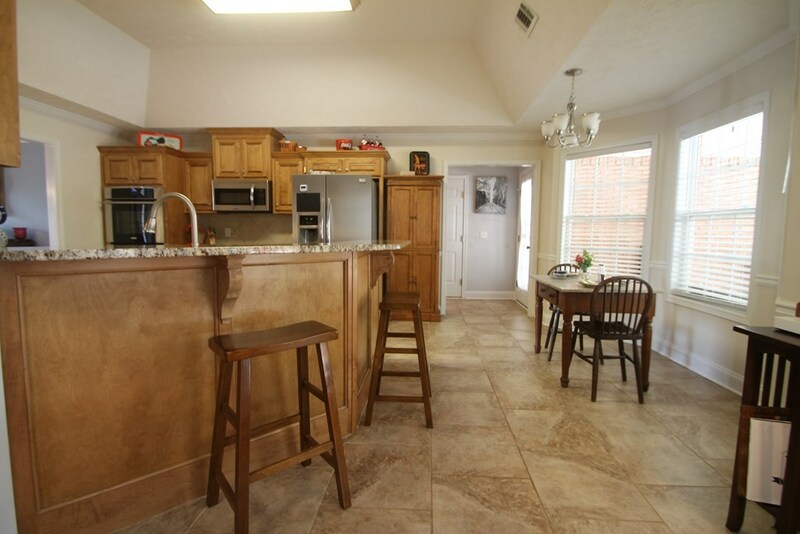 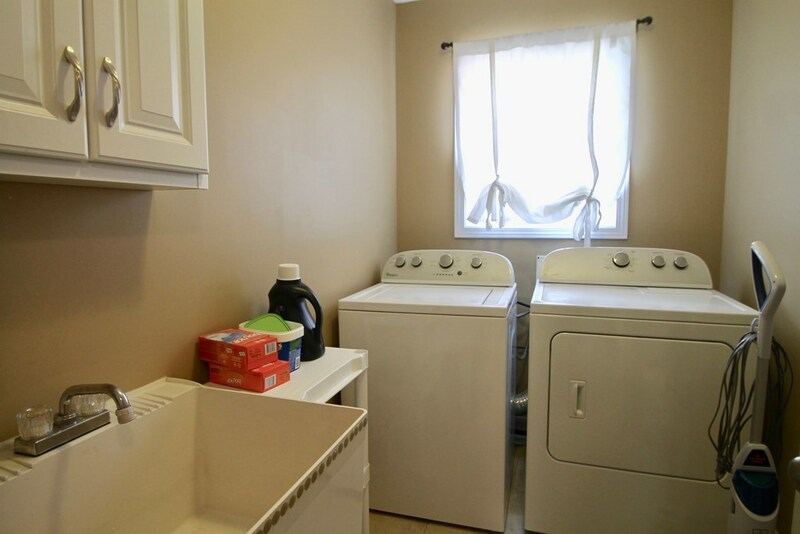 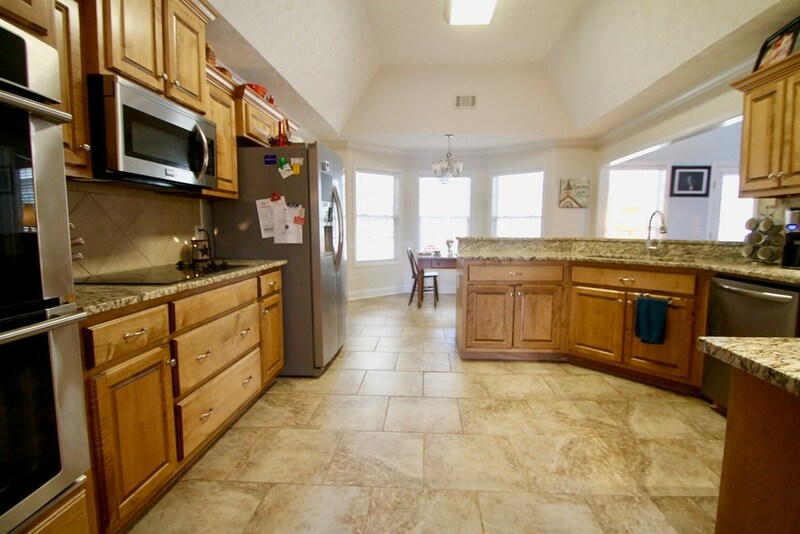 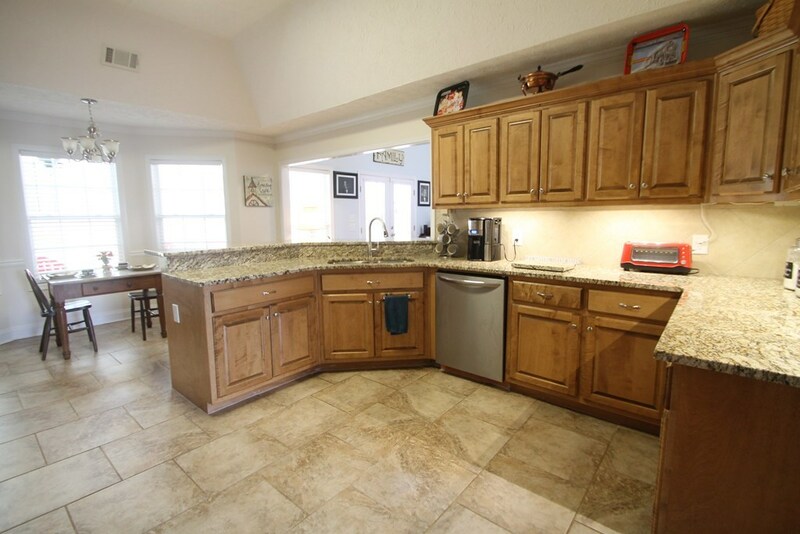 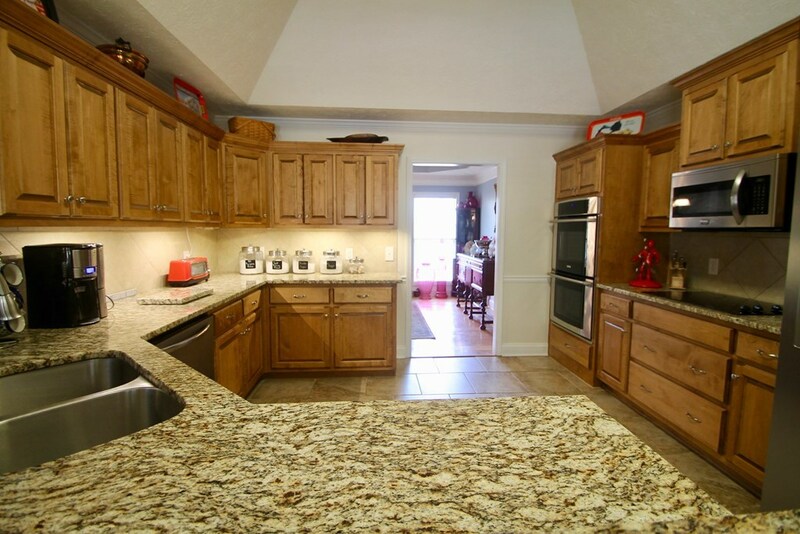 Kitchen features granite, stainless appliances, Electrolux double oven, undercounter lights. 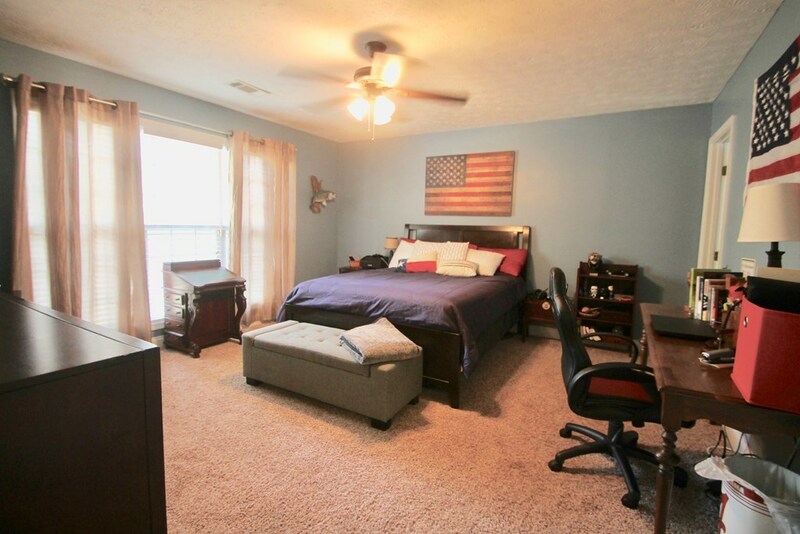 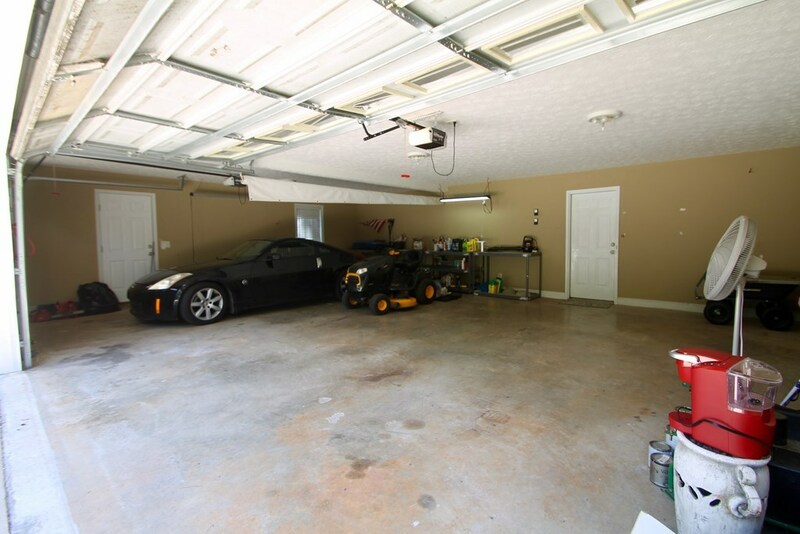 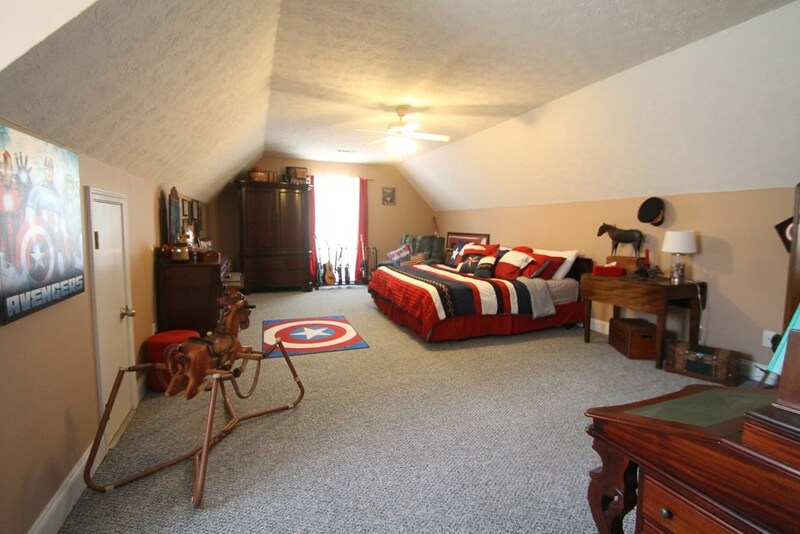 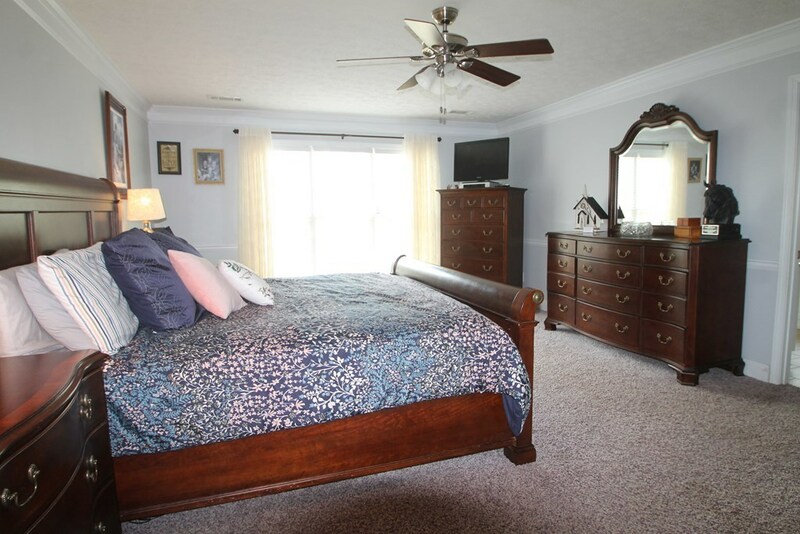 Large master suite, huge walk-in closet. 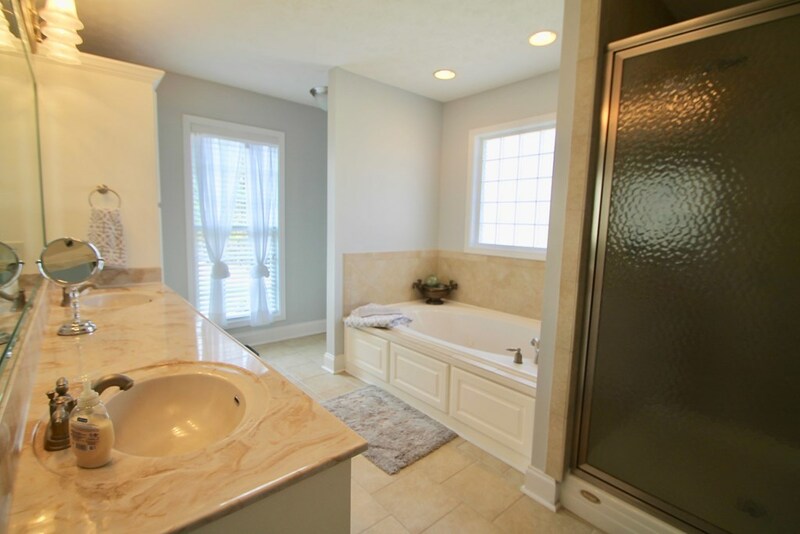 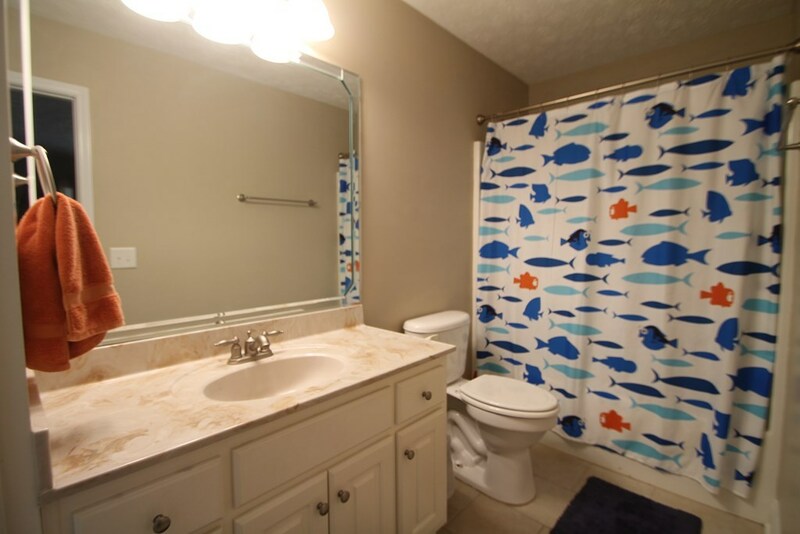 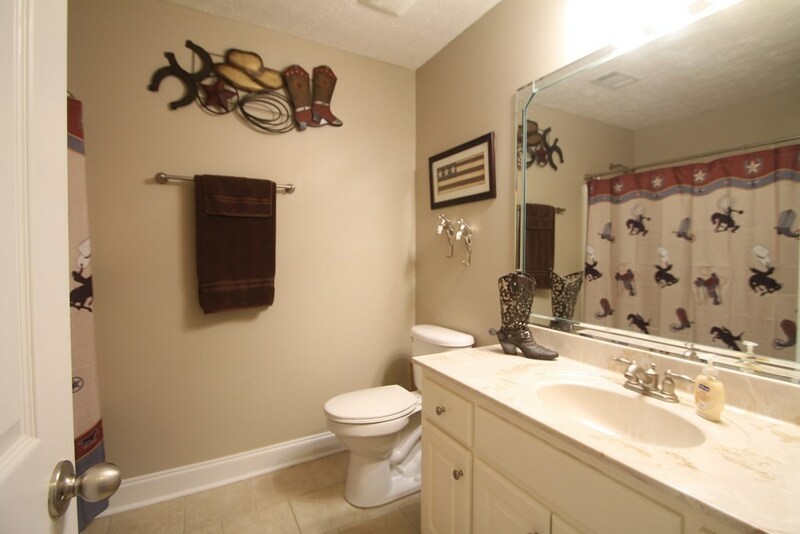 Master bath w/double vanity, jetted tub & separate shower. 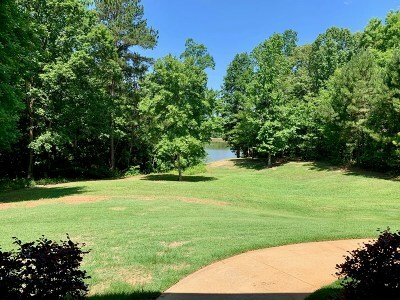 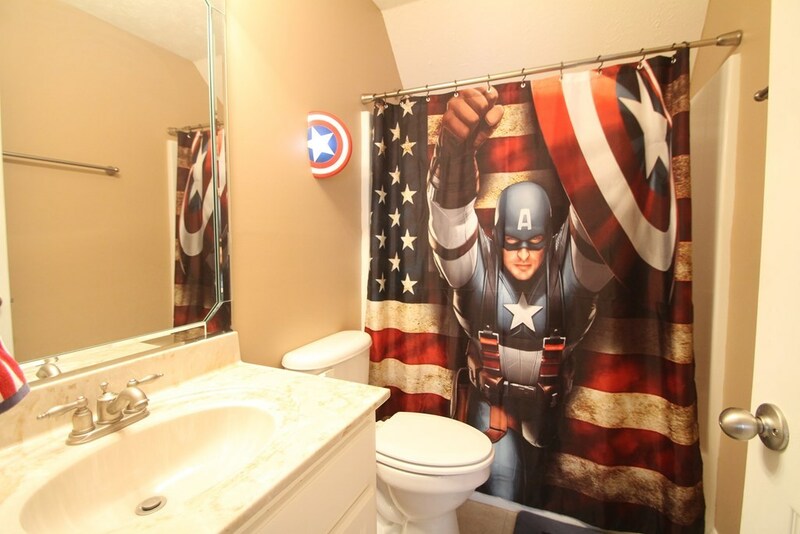 Home positioned so most rooms enjoy a lake view. Two year old architectural shingle roof.